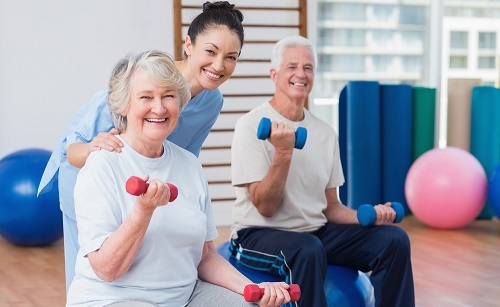 A Home Study Continuing education Course that provides evidence based information to help the Fitness professional use exercise to aid the cancer survivor with their recovery and rehabilitation. The exercise and Cancer Survivorship Course™ is perfect for health and fitness professionals (personal trainers, group fitness instructors, health/wellness coaches, sports nutrition specialists and athletic trainers) who want to dramatically increase their knowledge about Cancer and how exercise can benefit after a cancer diagnosis. Electronic format — Exercise and Cancer SurvivorshipTM certificate package with a 60 question online test includes the eBook version of the 208-page ACSM’s Guide to Exercise and Cancer Survivorship Editor Melinda L. Irwin, PhD, MPH and a 74-page workbook provided in PDF format. Note: This course package is made available for immediate access and download after purchase. All materials for this electronic format course are available electronically. Nothing is mailed.